Microsoft Band makes it easier to reach your fitness goals. You can track your daily physical activity and review your stats with a glance at your wrist. Just like a personal trainer, Microsoft Band guides you to improved wellness by constantly learning about you, your current fitness level, and your future needs. If you had planned to buy one for yourself but unfortunately the stocks did not last, here is a good news for you. In a latest tweet by official Microsoft Store, they confirm the availability of the band across all stores in the US. This means, you don't have to wait anymore. So, just head up to a store near you and make yourself fit and smart. 24-hour heart rate monitor: Gives you a better understanding of your calorie burn, sleep patterns, and peak and resting heart rate so you can perform at your best. Run: Whether you’re on the treadmill at the gym or outdoors in the rain or sun, you can view your run summary on your band with personalized metrics in the phone app including pace splits and heart rate. Steps: Set a goal and track your progress. 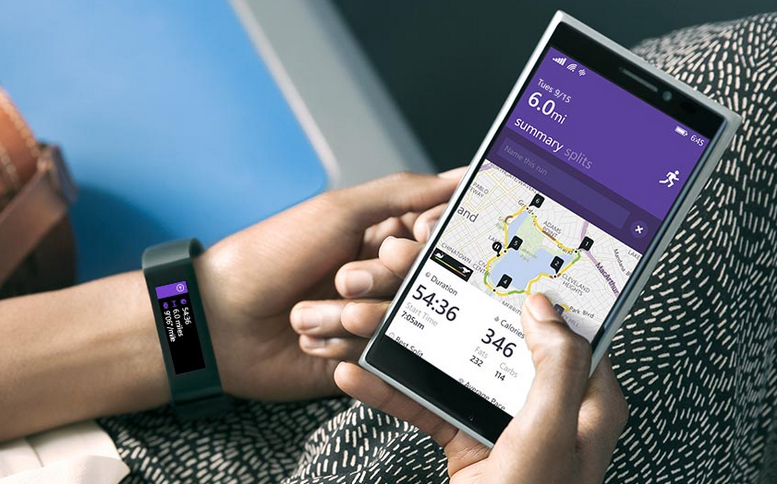 Microsoft Band calculates the calories you’ve burned and the distance you’ve traveled each day. Built-in GPS: Measures the distance you’ve run and tracks your pace and route. Save your favorites to retrace your steps and challenge yourself later. Calorie tracking: Count the calories you burn each day. View daily or weekly stats, set goals, and receive a virtual "high-five" when you reach them. Sleep tracking: When activated, Microsoft Band tracks the length and quality of your sleep. Analyze the sleep charts in your app to gain insights about your slumber. Guided Workouts: Fun and challenging workouts from fitness partners like Gold's Gym, Shape, and Men's Fitness with exercise prompts on the band and much more in the app. Goal setting: Challenge yourself by setting daily step and calorie goals. Microsoft Band notifies you when you meet them so that you can stay motivated. UV monitor: Get a quick read of the UV Index while you’re out and about. 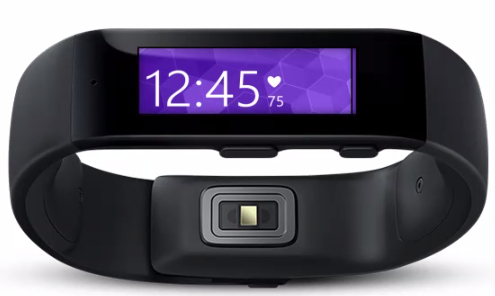 Microsoft Band estimates your steps, heart rate, and other data. 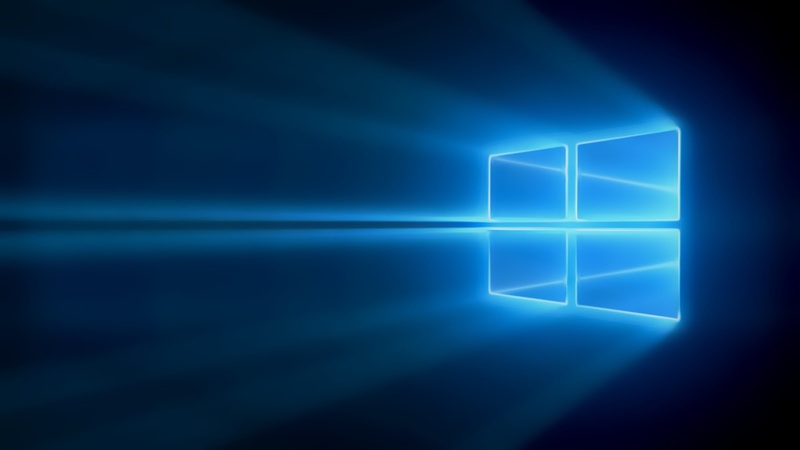 Works with Windows Phone 8.1 update with Bluetooth, iOS 7.1 and later: iPhone 4S, 5, 5C, 5S, 6, 6 Plus and Android 4.3-4.4 phones, with Bluetooth.